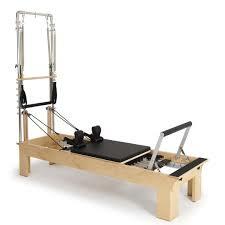 Using the Pilates equipment we provide sessions tailored to each client to create positive and lasting outcomes. I offer equipment sessions for individuals and pairs. Each session lasts for an hour and takes place in my garden studio. After an initial consultation I design a programme based on individual needs and goals.